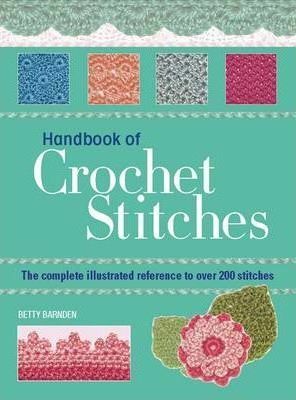 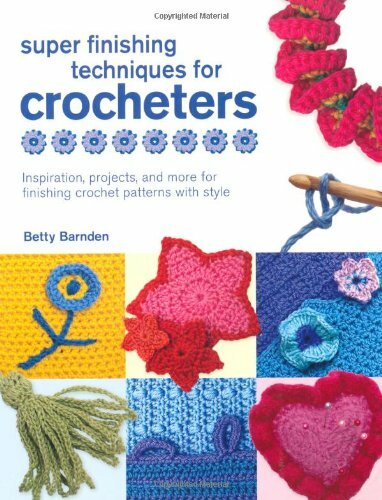 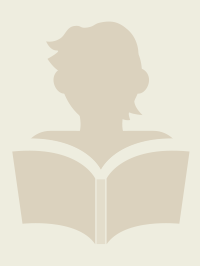 BETTY BARNDEN is the author of 200 Knitting Tips, Techniques & Trade Secrets and is an experienced needlecraft designer. 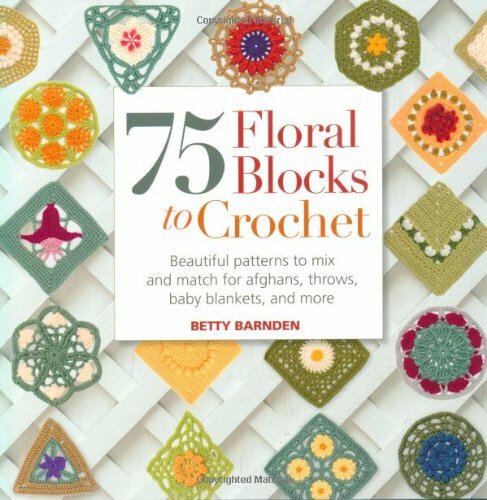 Betty has designed hundreds of knitting patterns for various companies and her knitwear, embroidery, and crochet designs have appeared in many magazines. 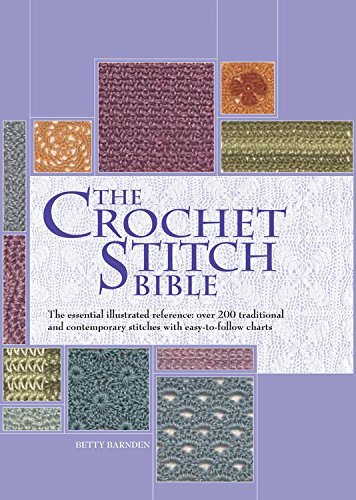 She also designs embroidery projects and kits.